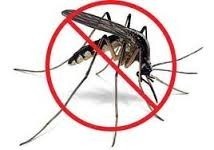 We are leading service provider of Mosquitoes Control Services. Bug Buster Pest Management Services Pvt. Ltd. The Killer disease such as Malaria , Dengue, Chikunguniya , Japanese Encephalitis B are being transmitted through mosquitoes. An Integrated approach consisting of Larvedicidal, indoor residual Spray, Foliage Spray is Carried out to control these victors. These operations are undertaken in small industrial towns. Townships, Housing Colonies, Villages and Major Cities. Mosquitoes are well known for their ability to spread disease. 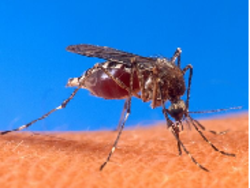 There are three genera of mosquitoes ades cause dengue fever culex cause faleriasis and anopheles cause malaria. As heaving a mosquitoes in your house can cause a big problem and fatal sometime.